Riley Callahan’s plans to reveal his secret feelings for his best friend are derailed when his life is drastically altered in Afghanistan. 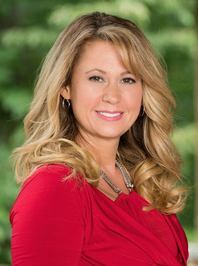 Denise Hunter is the award-winning author of 30 novels, including The Convenient Groom and A December Bride, which have been made into Hallmark movies. 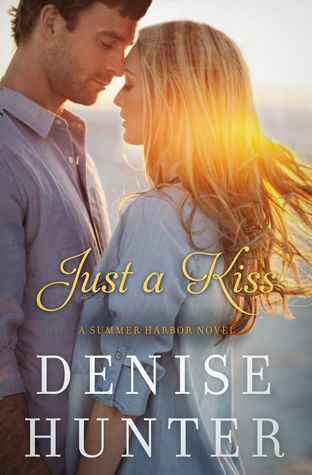 Denise writes heartwarming, small-town romances. Her readers enjoy the vicarious thrill of falling in love and the promise of a happily-ever-after sigh as they savor the final pages of her books.